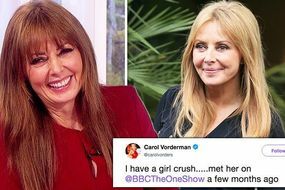 Carol Vorderman confirmed that one of her former colleagues had died on Wednesday, in view of her 390,000 Twitter followers. The presenter took fans back to the late 1990s/early noughties with the post, as she remembered Michael O'Flaherty. The 58-year-old described him as a “gent” as she announced he had died at the age of 70 the previous week. 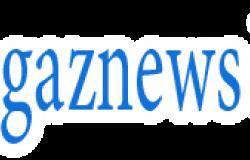 She worked with him on her self-titled Better Homes and Better Gardens programmes in 1999 and the latter one a year later. Michael was the show’s property expert who valued the homes both pre and post their transformations. Carol tweeted: “For those of you who remember the @ITV series Carol Vorderman's Better Homes and the other series CV's Better Gardens, sad news.